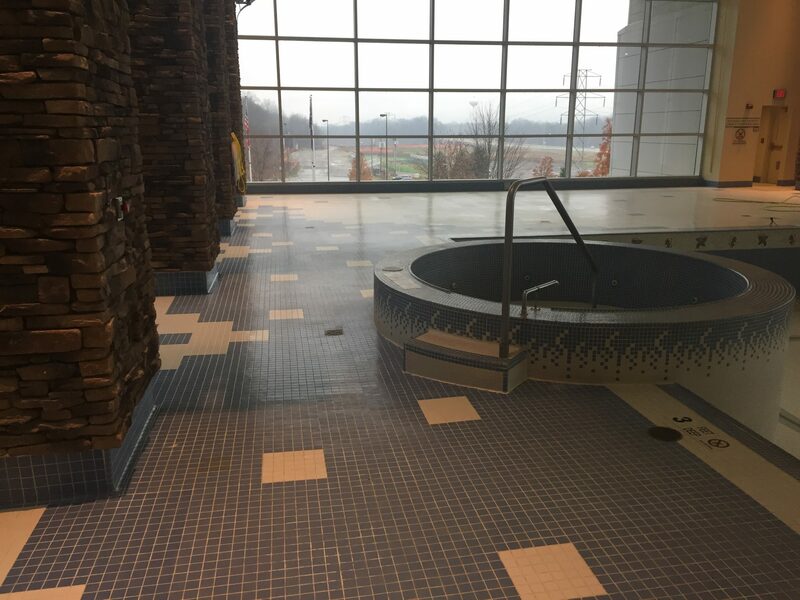 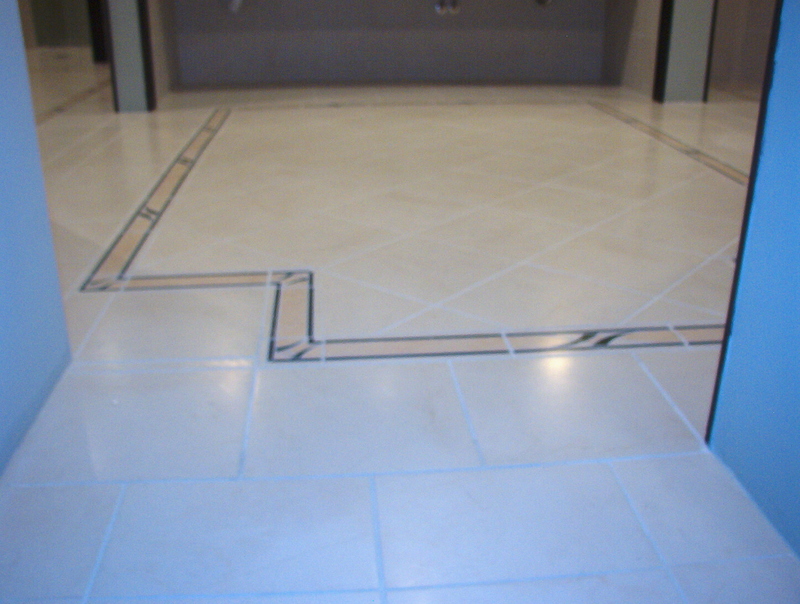 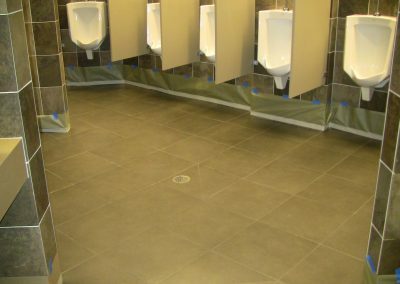 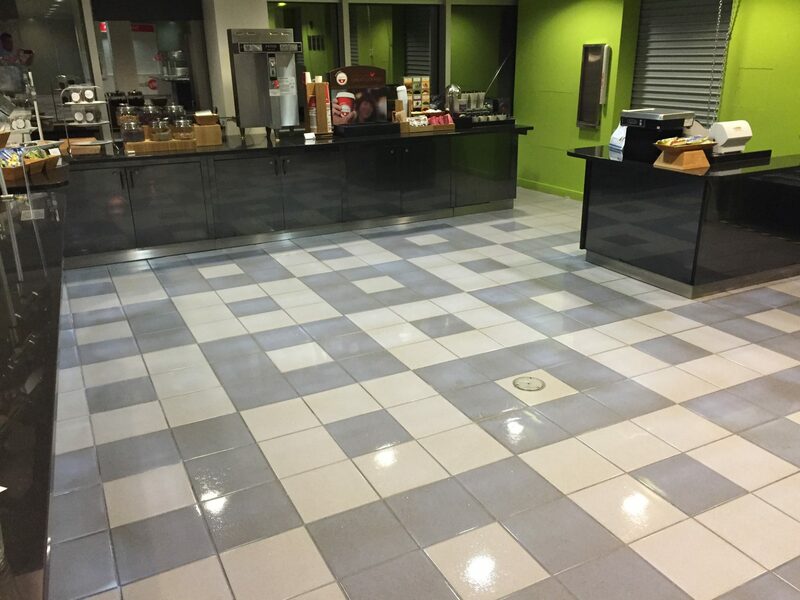 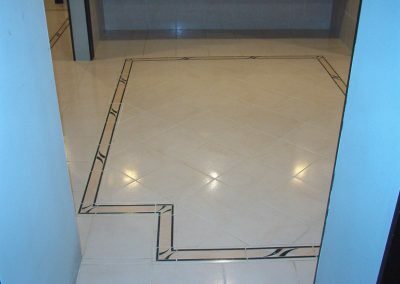 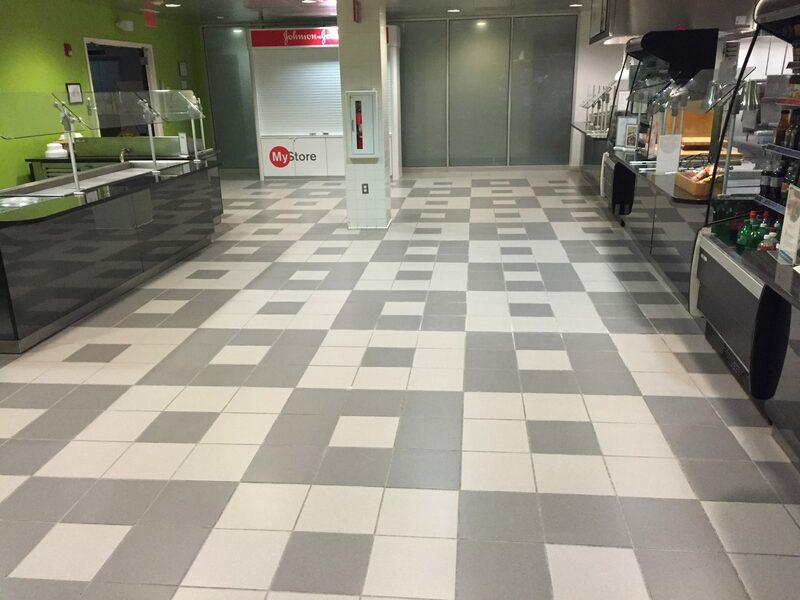 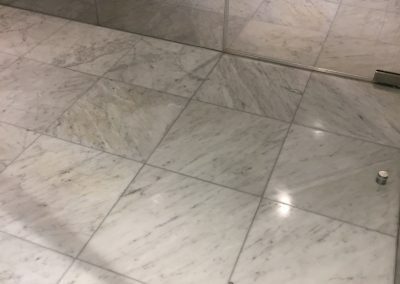 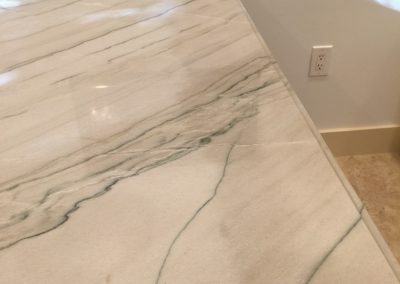 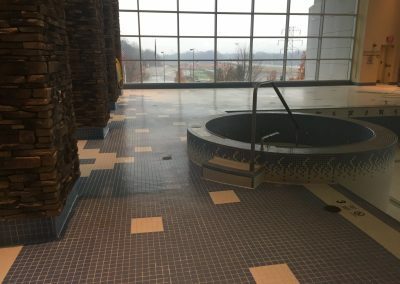 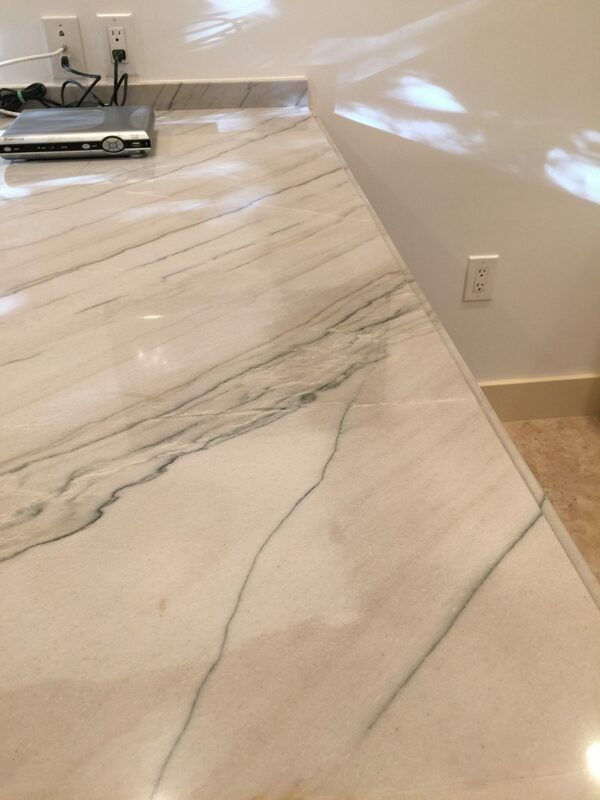 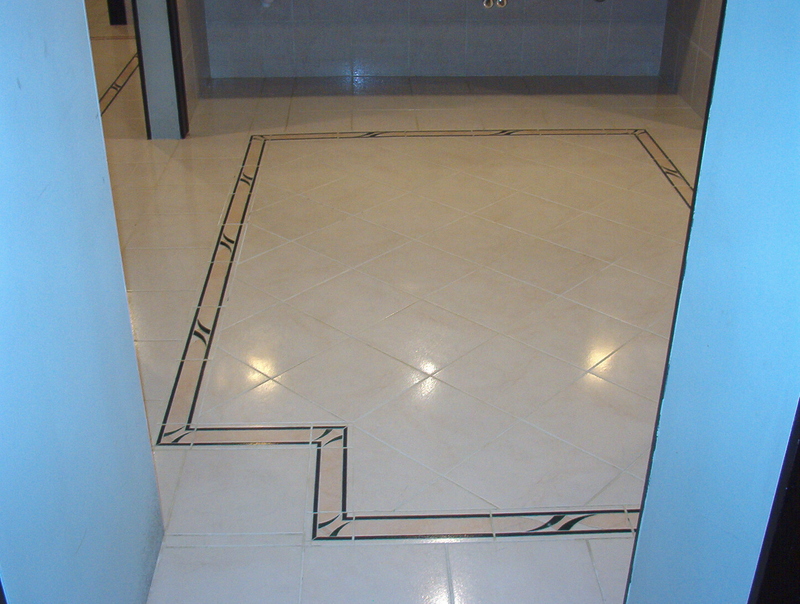 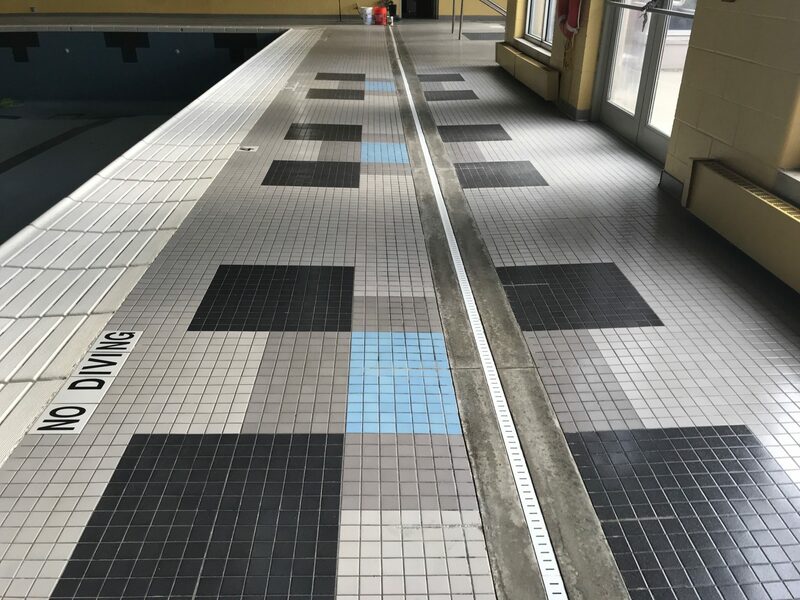 Sealing Tile, Sealing Marble, Sealing Stone - National Sealing Co.
National Sealing mobilizes across the US and abroad for both commercial and residential applications. 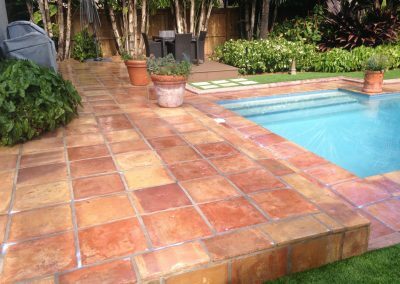 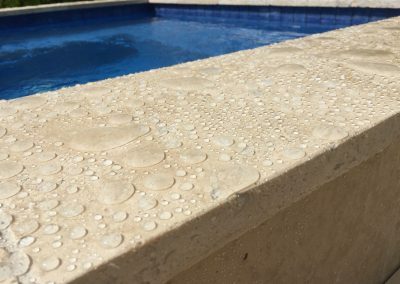 In addition to common sealers, we utilize our durable 3 part coating process which is 3-5x more durable than common sealers. 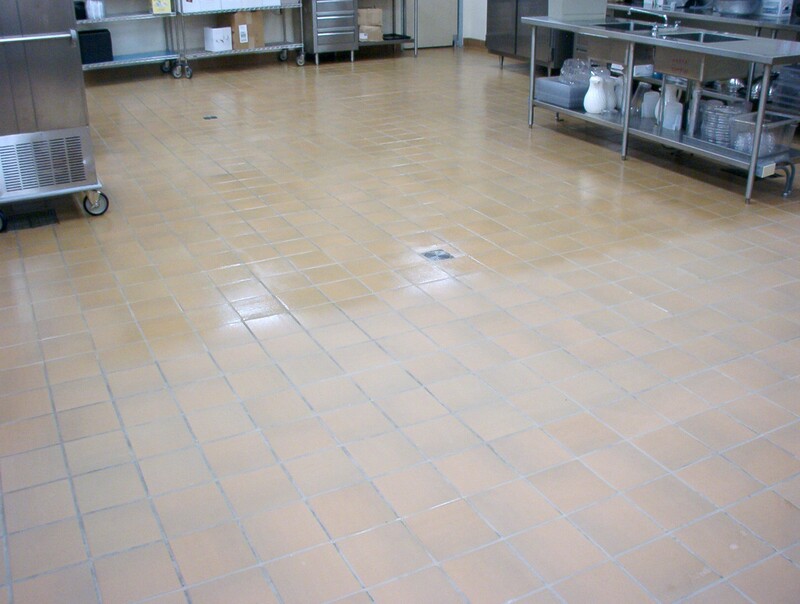 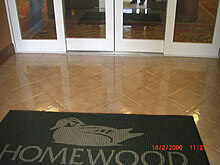 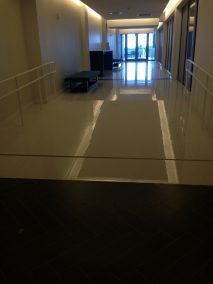 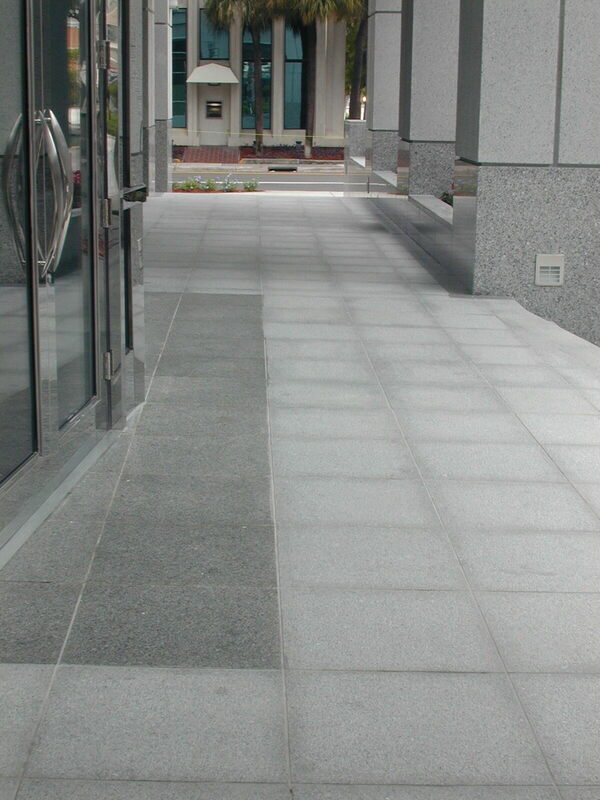 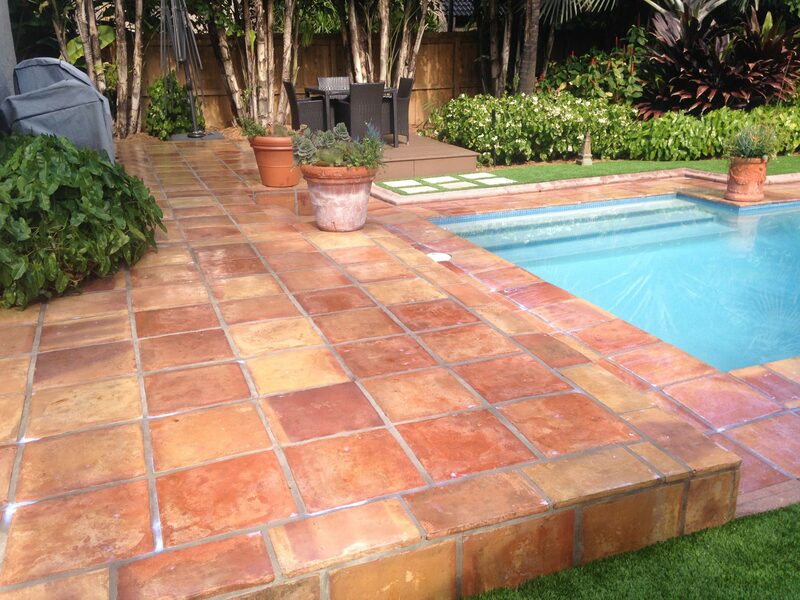 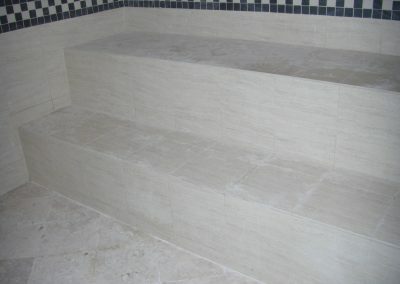 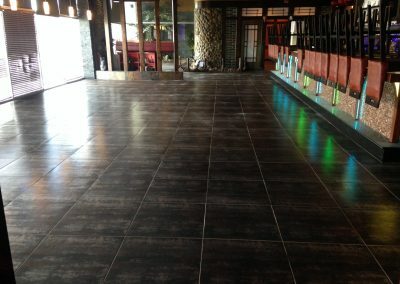 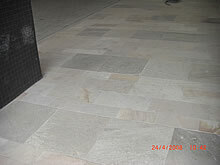 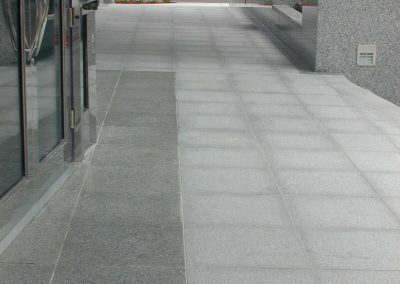 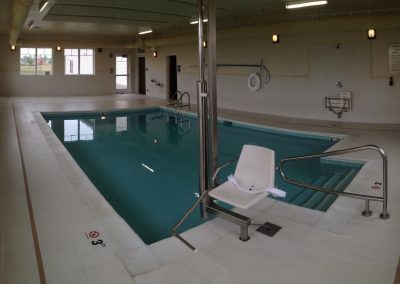 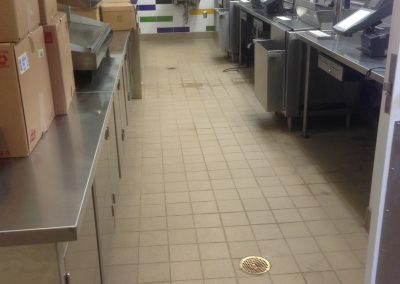 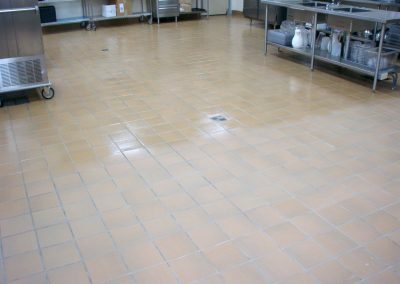 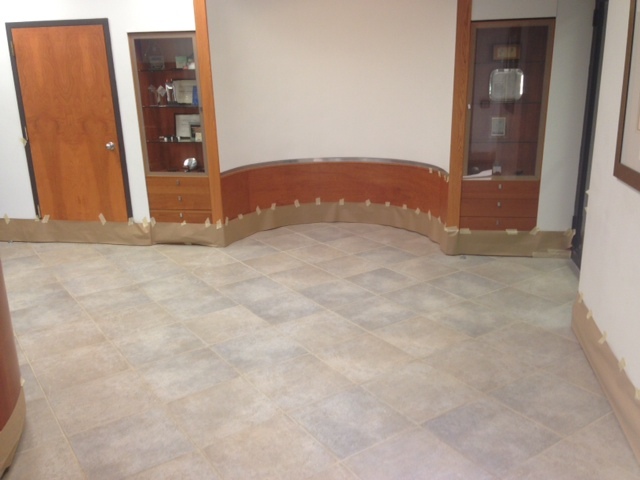 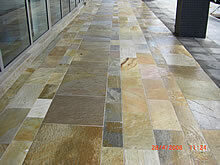 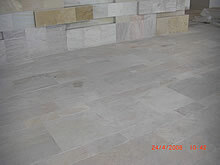 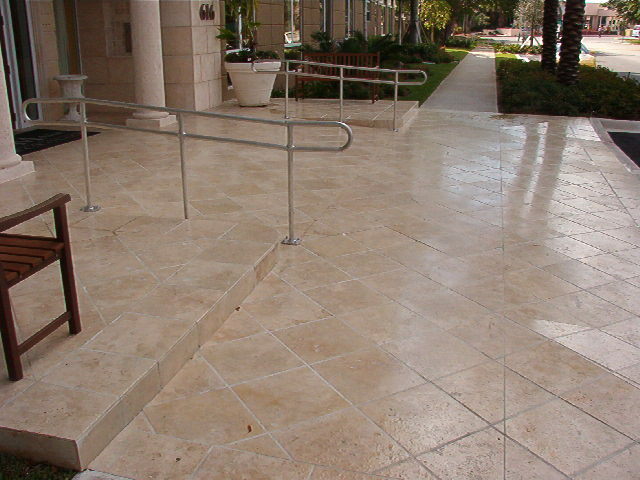 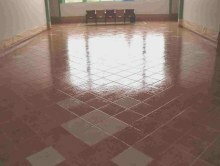 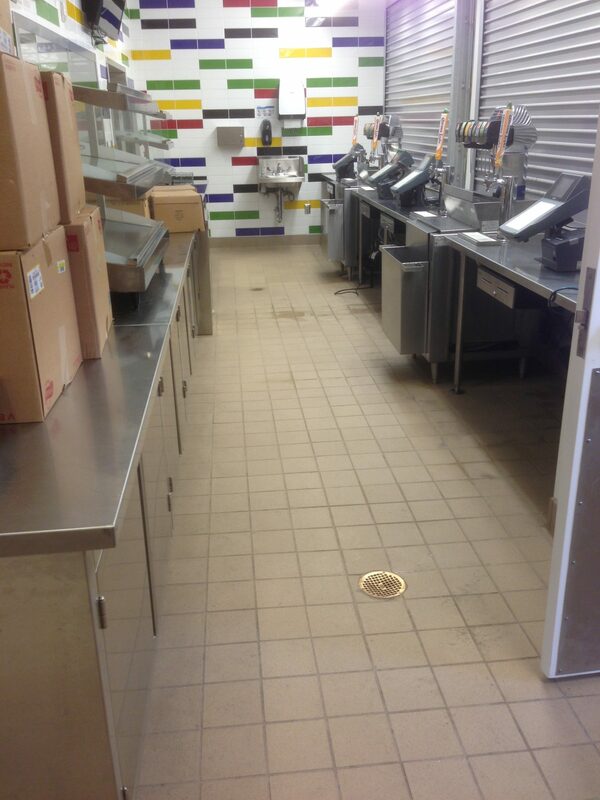 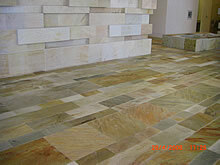 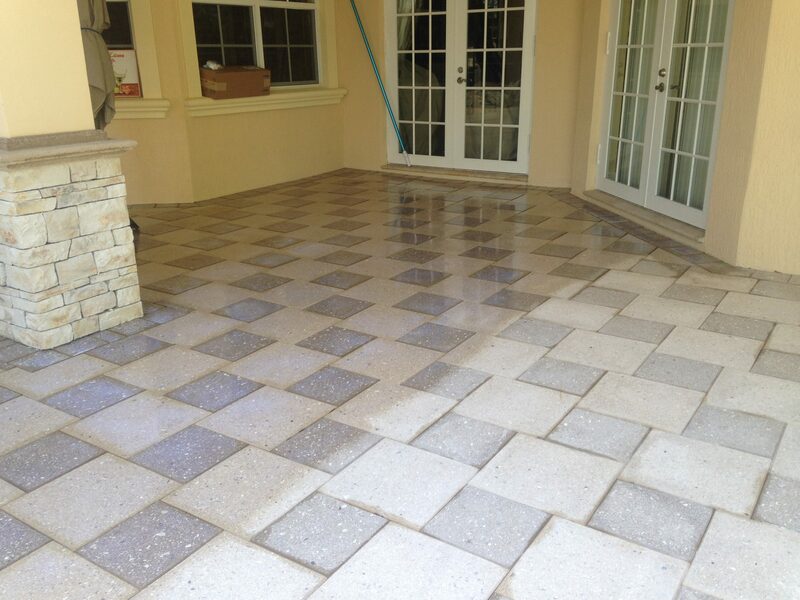 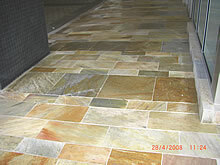 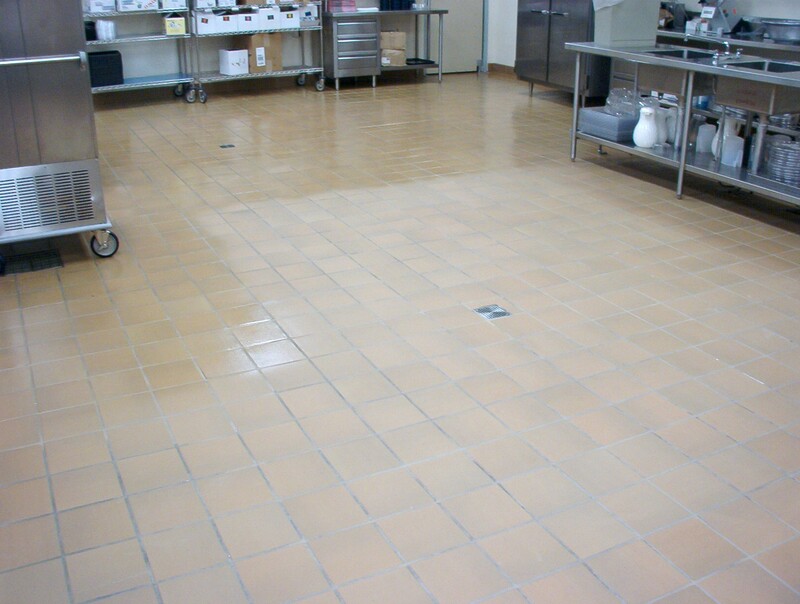 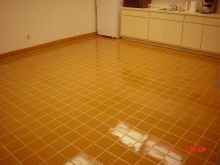 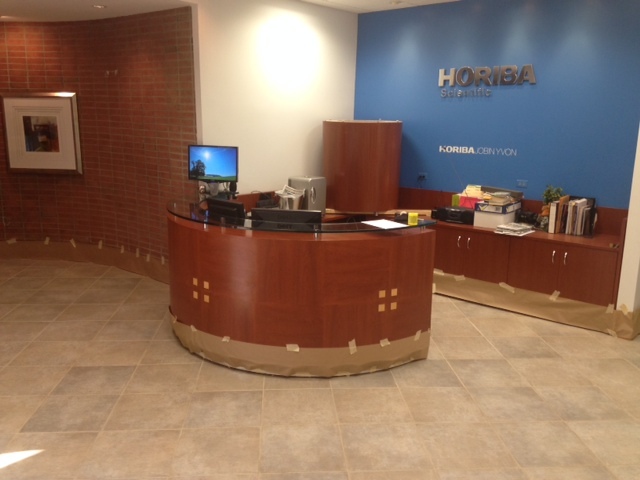 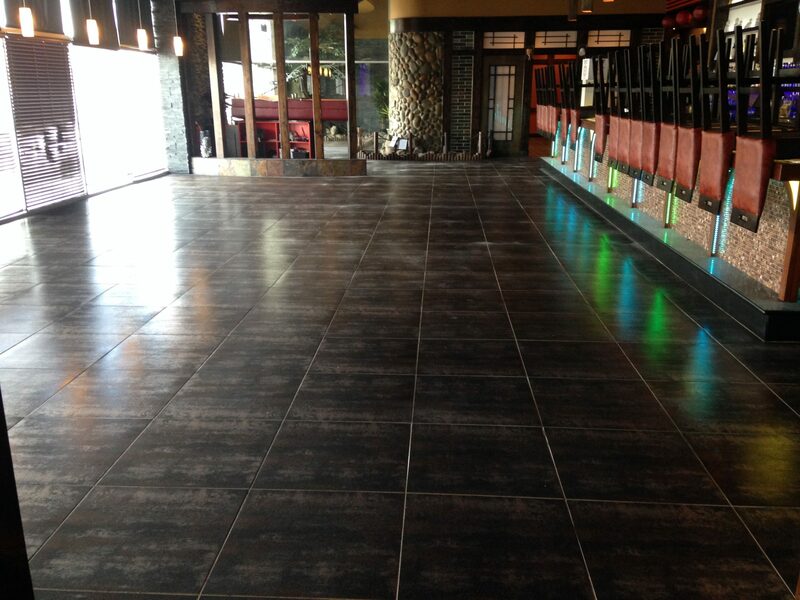 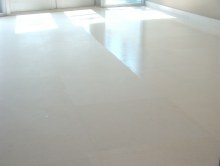 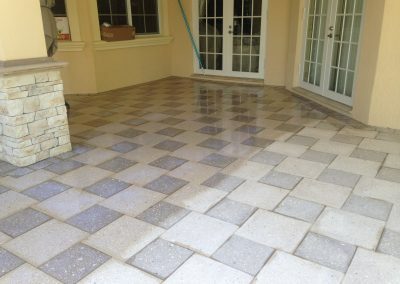 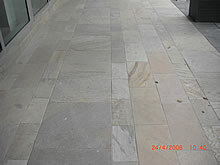 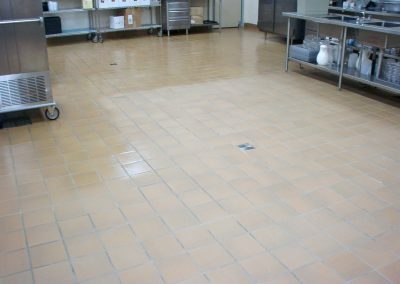 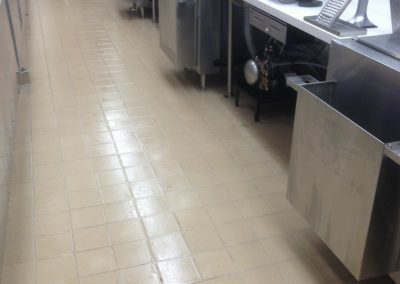 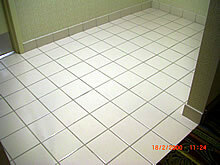 In addition, we specialize in non slip applications. 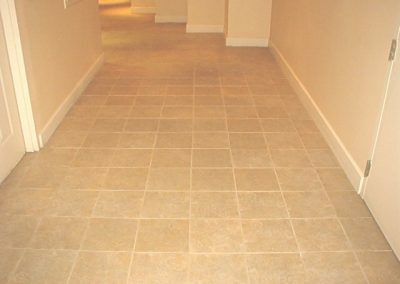 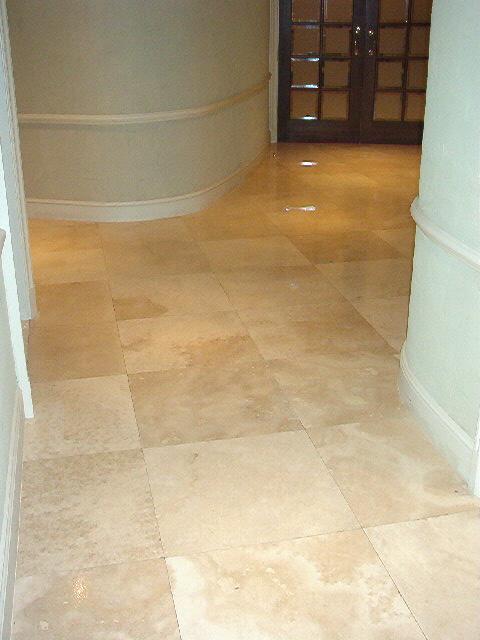 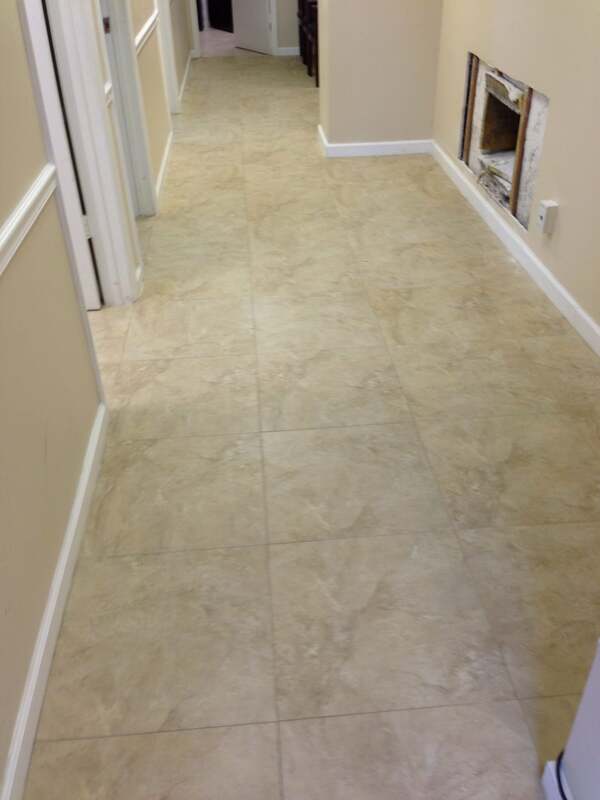 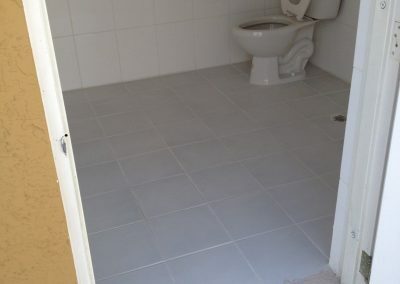 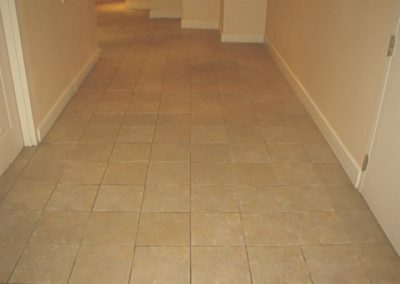 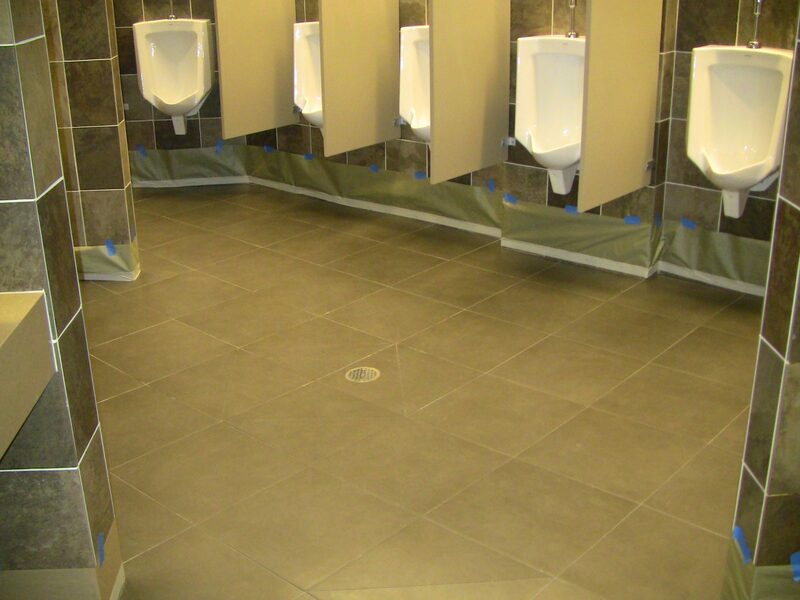 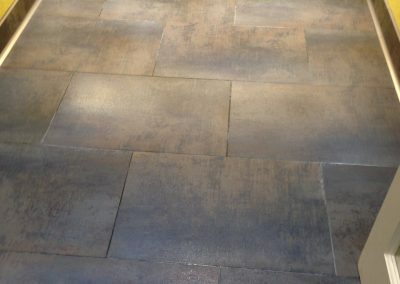 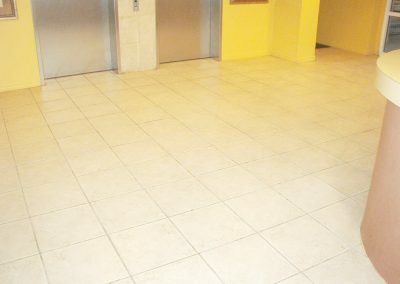 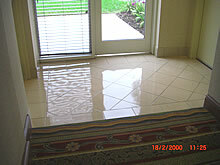 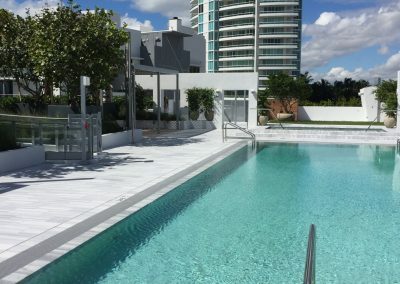 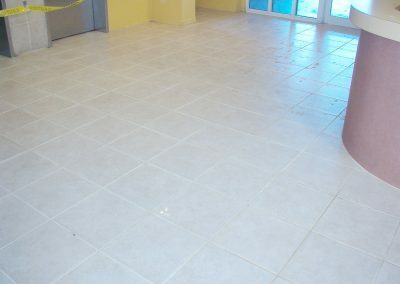 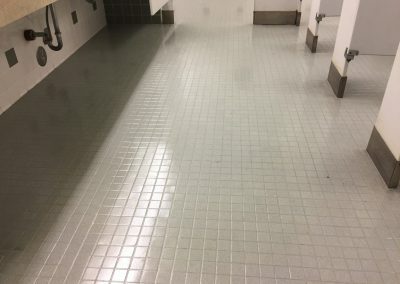 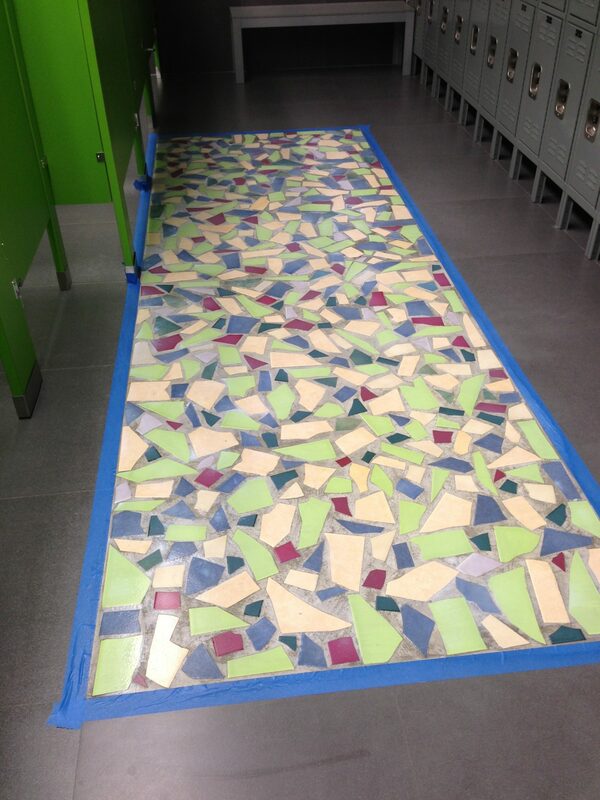 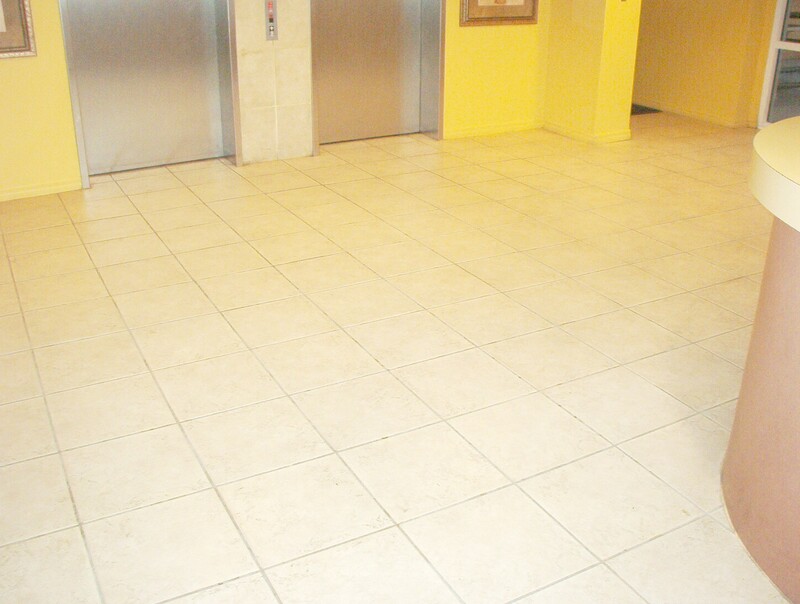 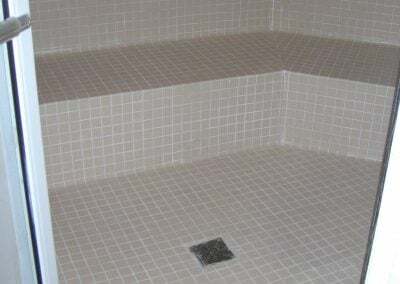 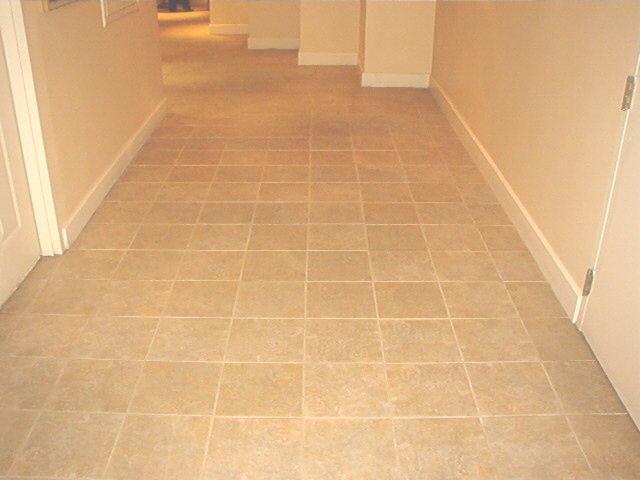 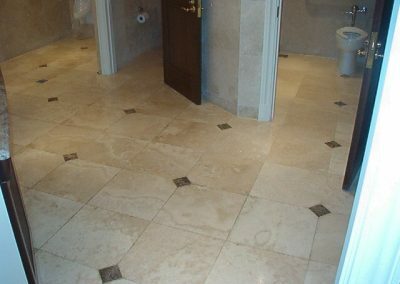 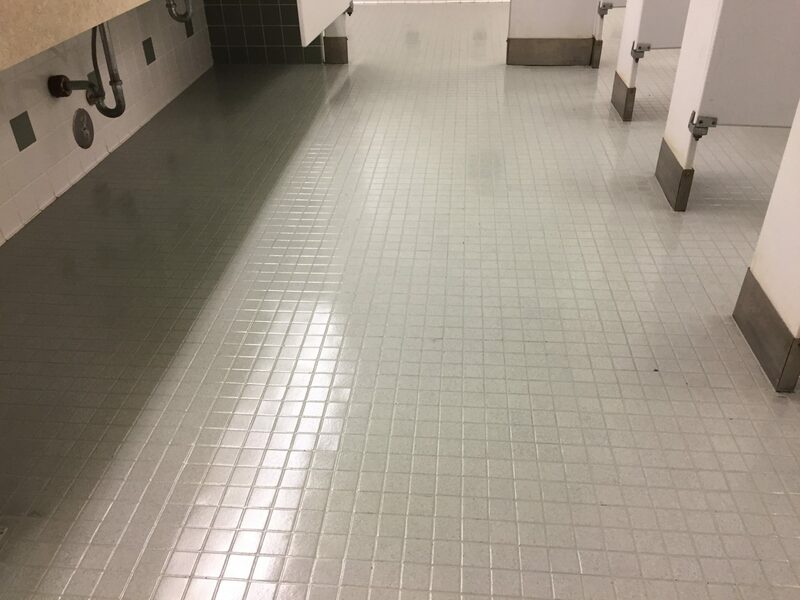 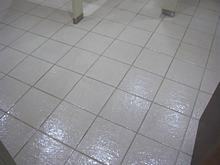 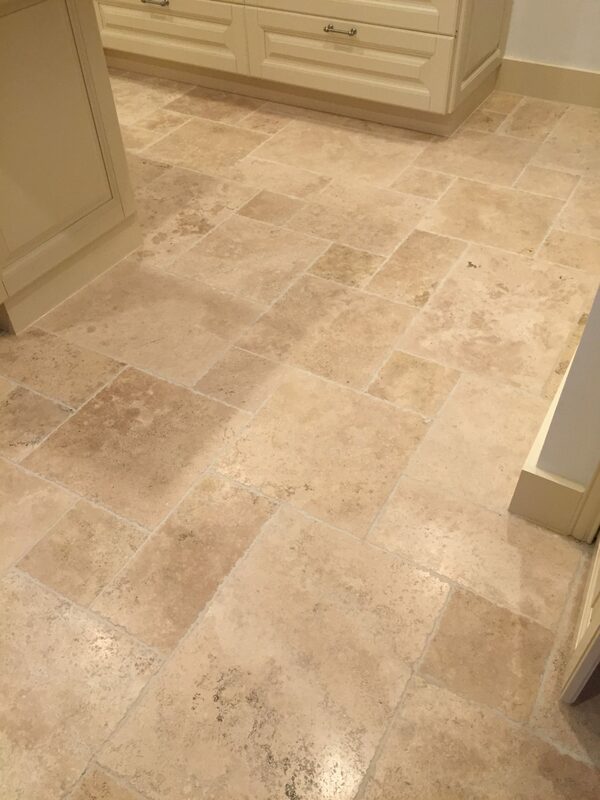 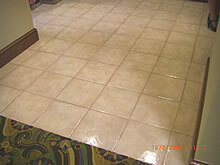 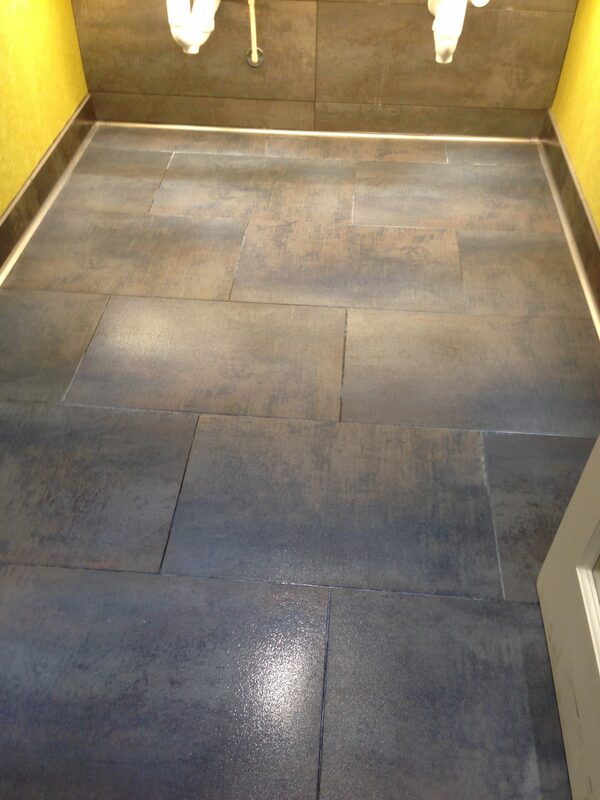 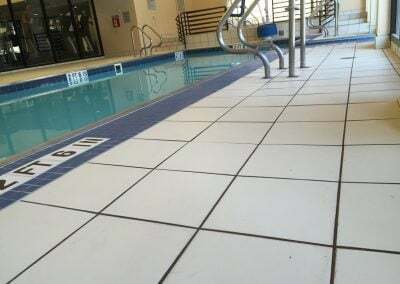 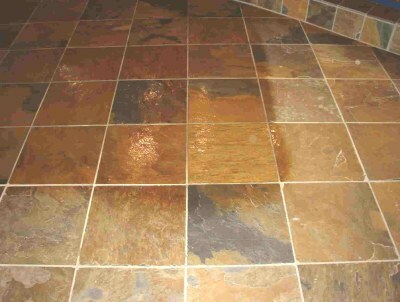 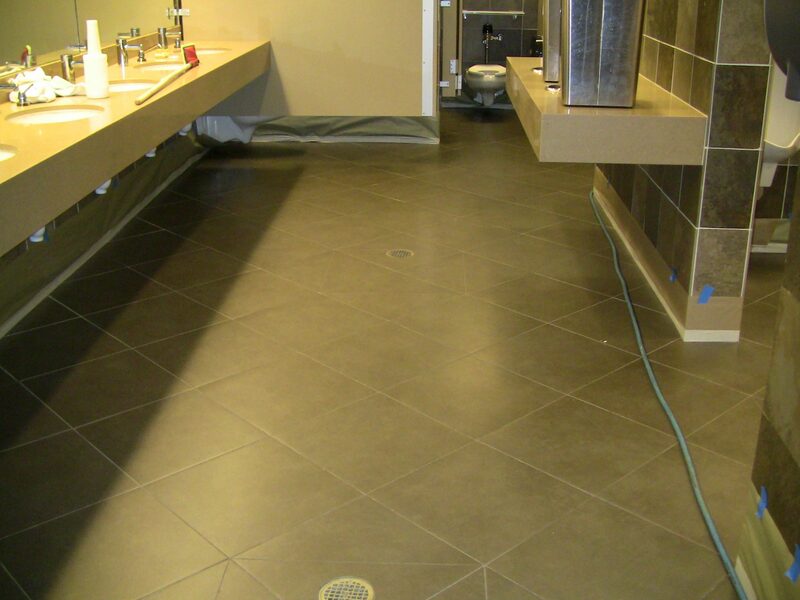 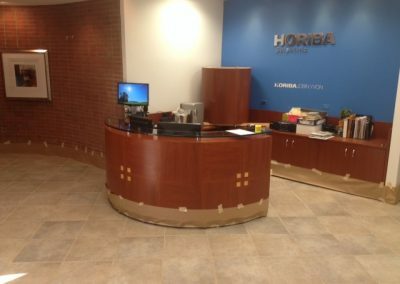 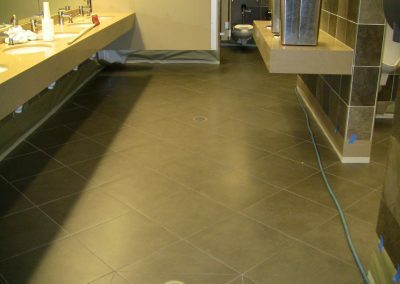 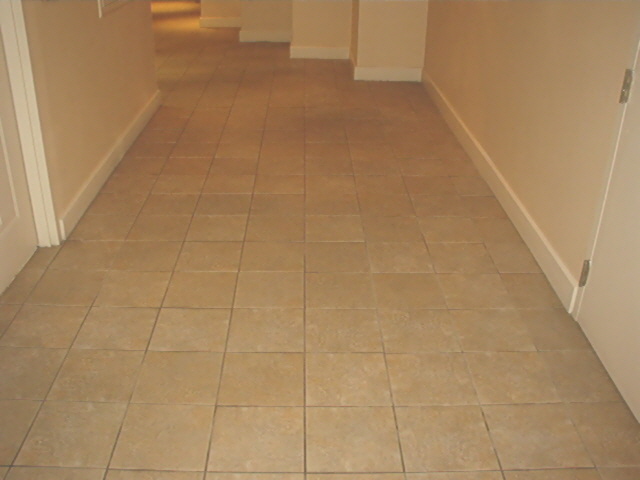 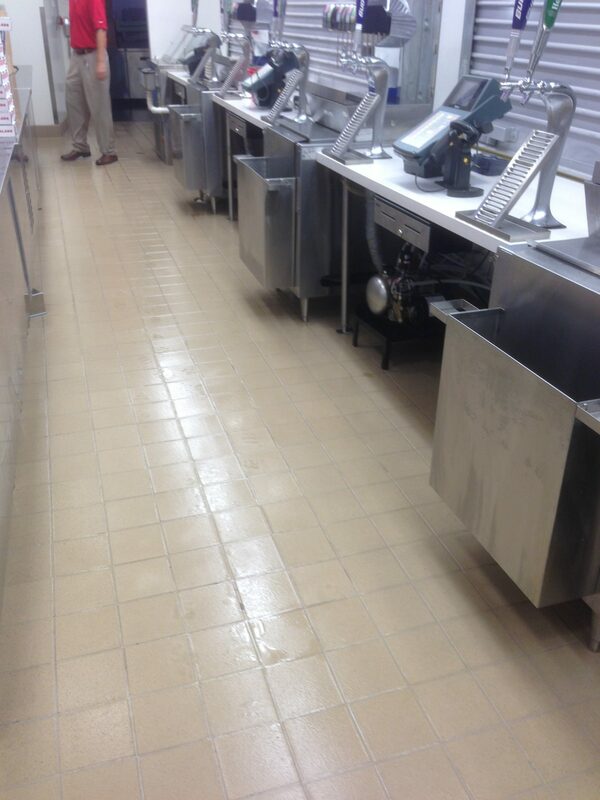 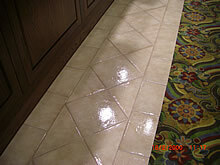 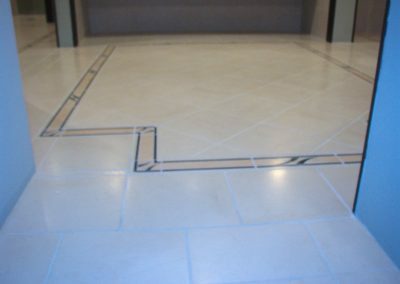 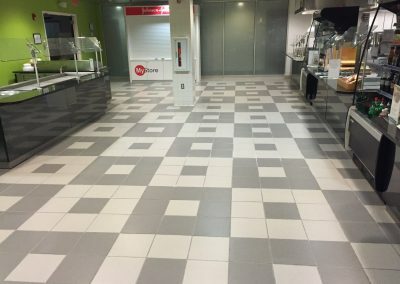 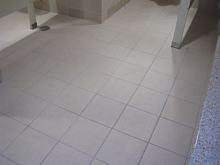 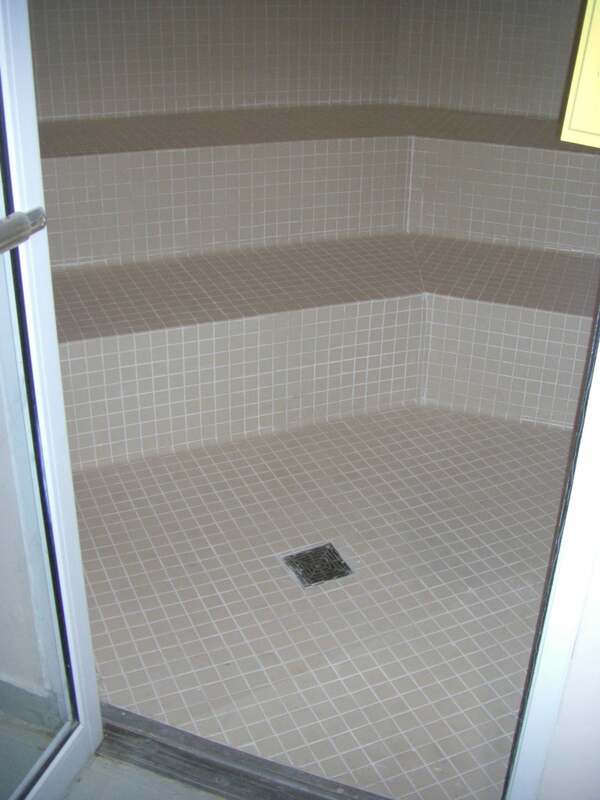 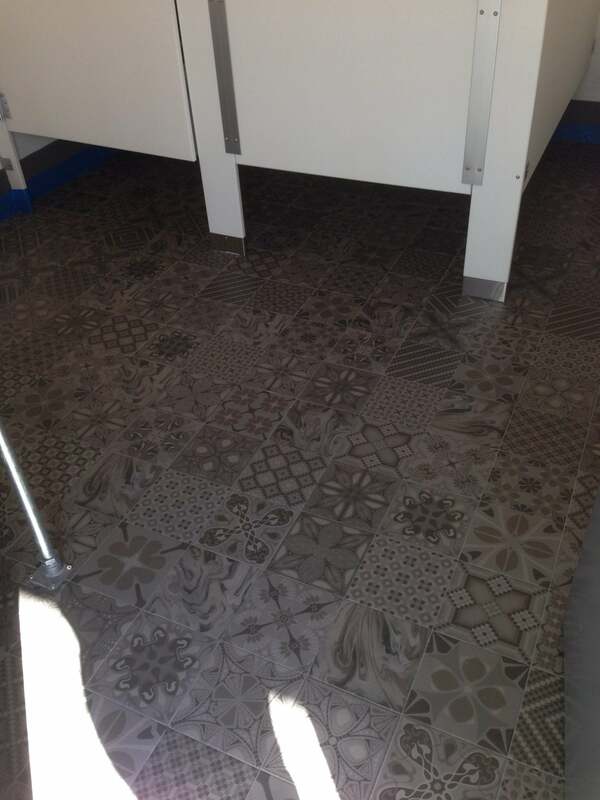 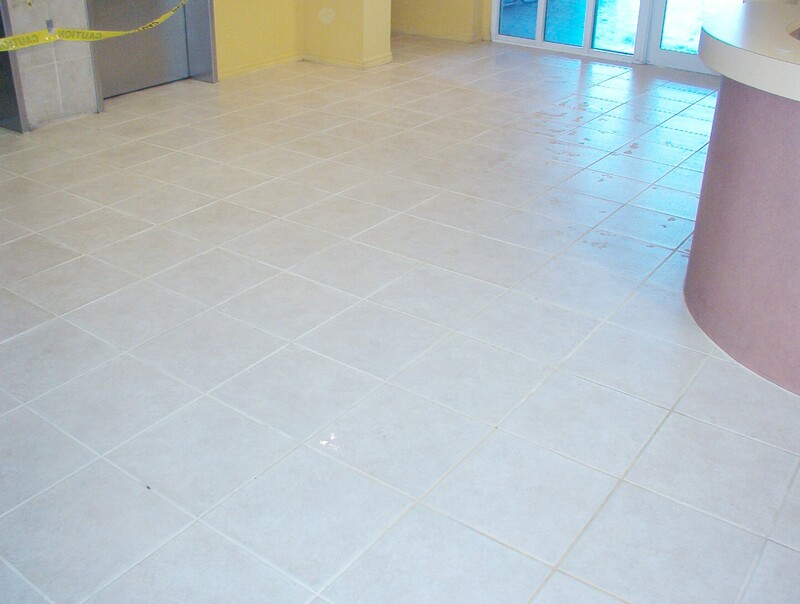 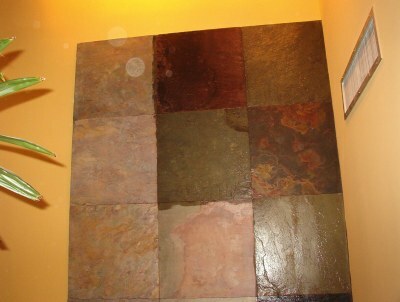 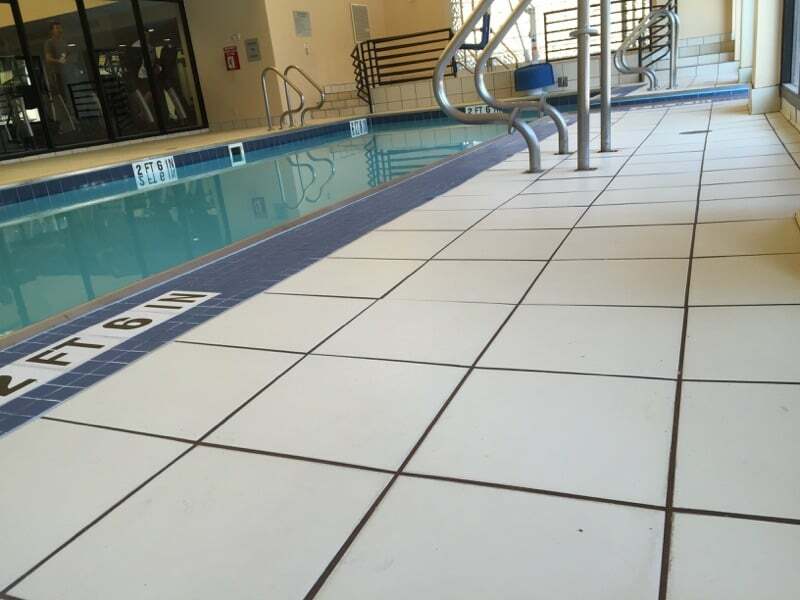 We have the unique ability to seal grout lines and ceramic tile by ‘coating’ the entire surface. 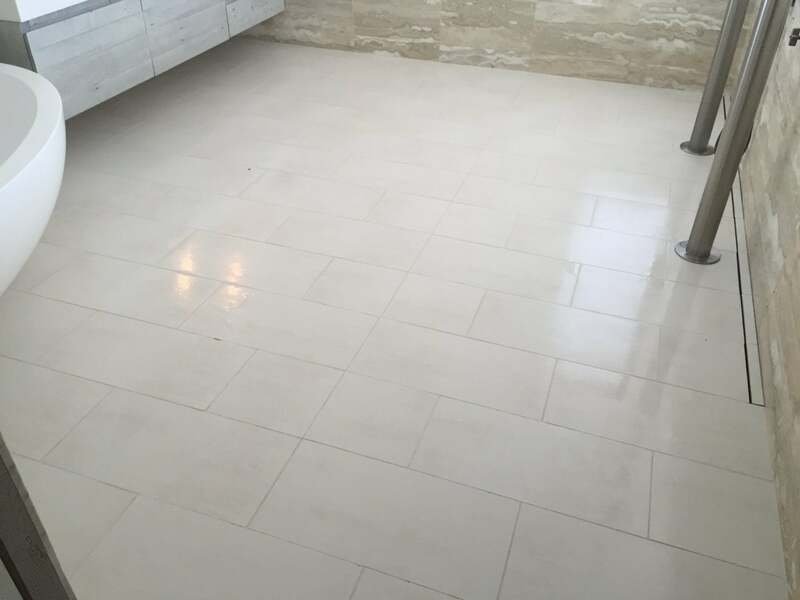 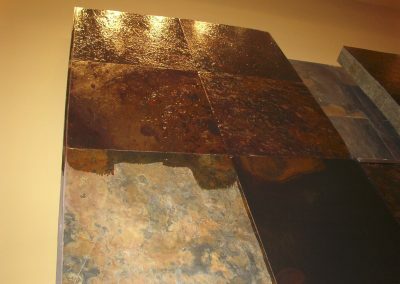 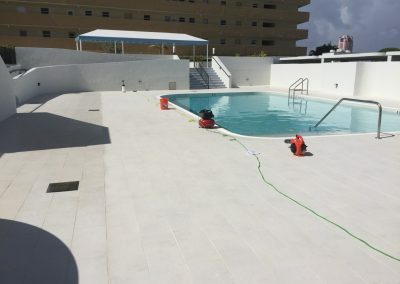 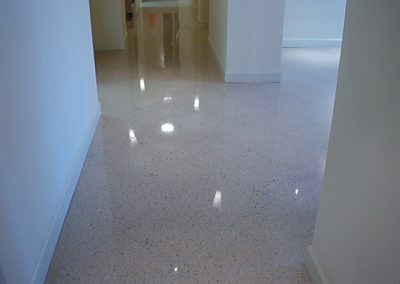 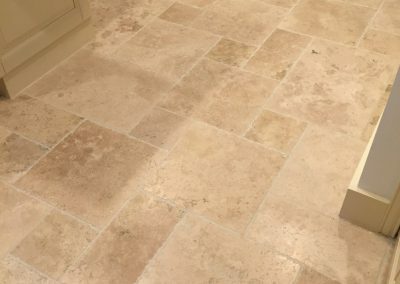 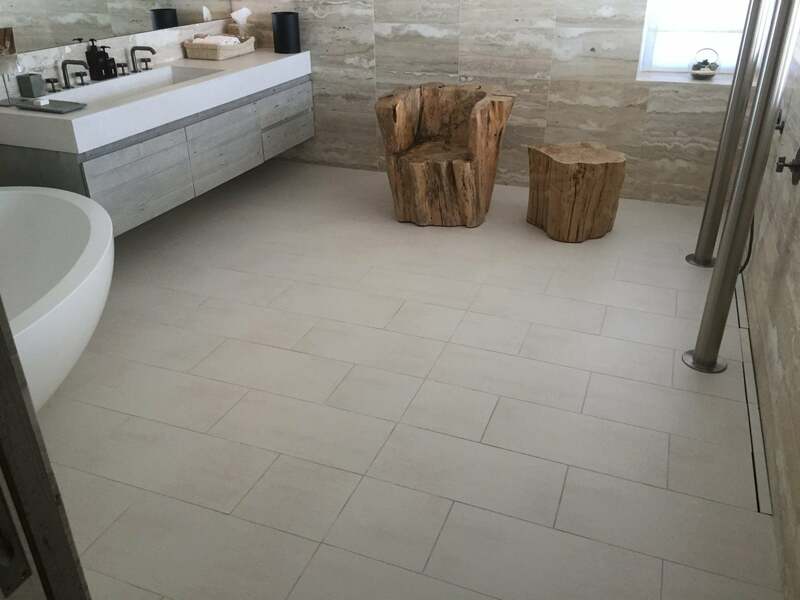 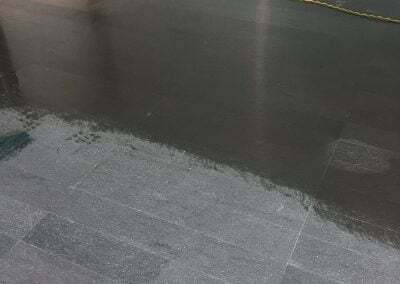 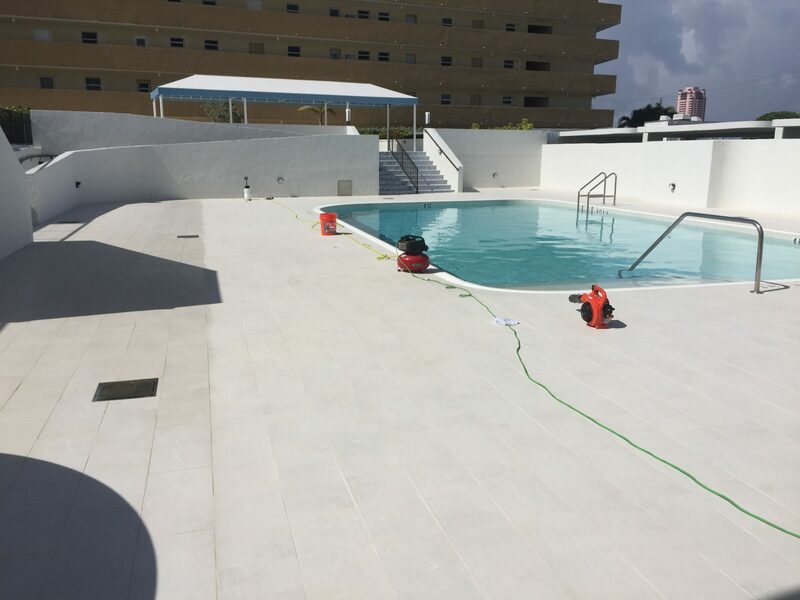 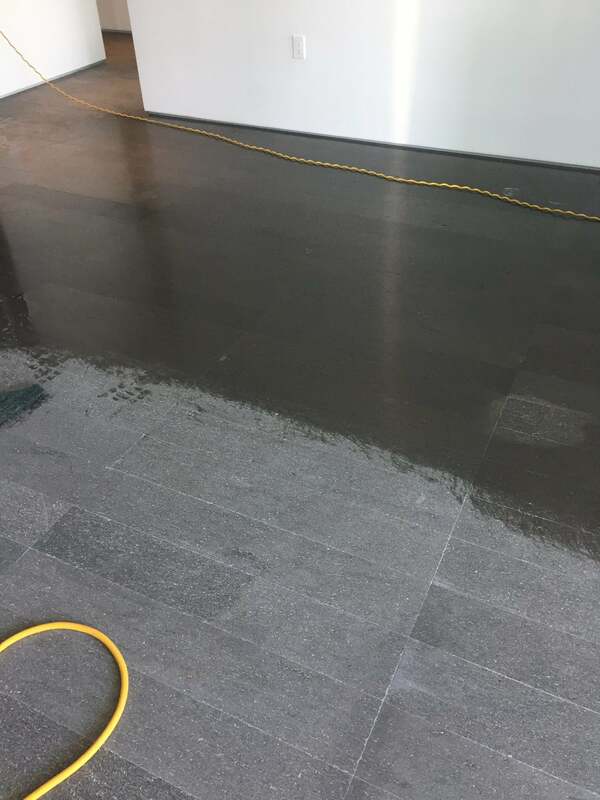 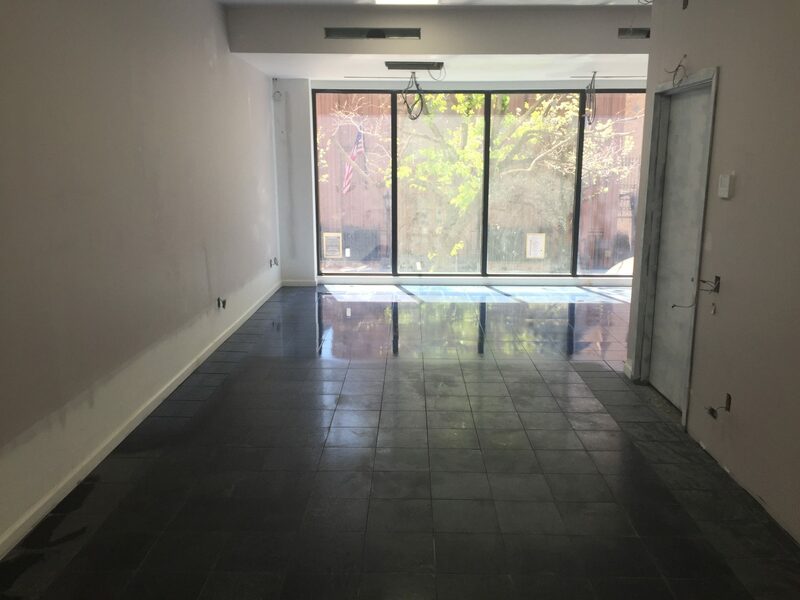 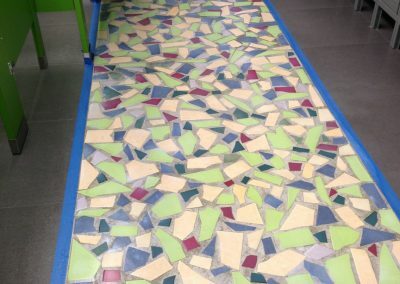 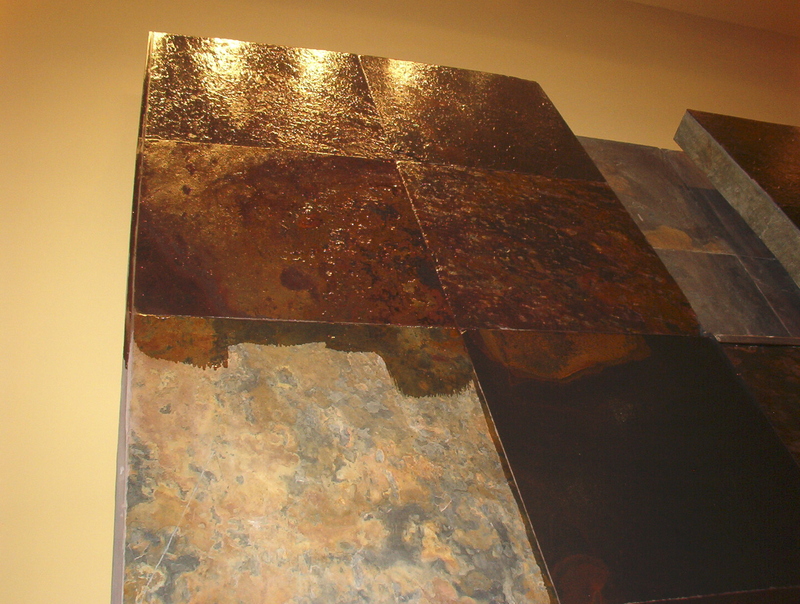 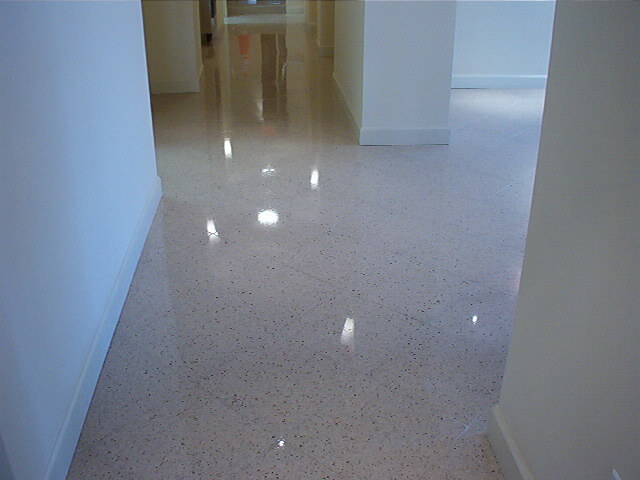 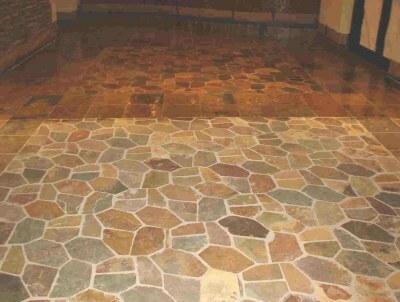 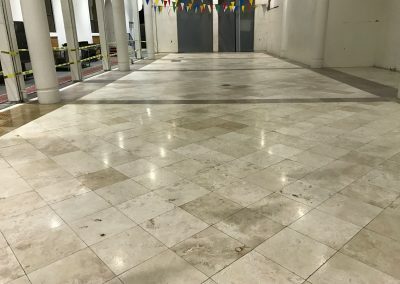 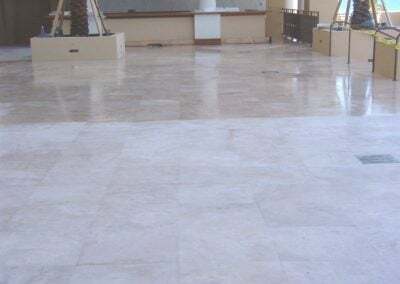 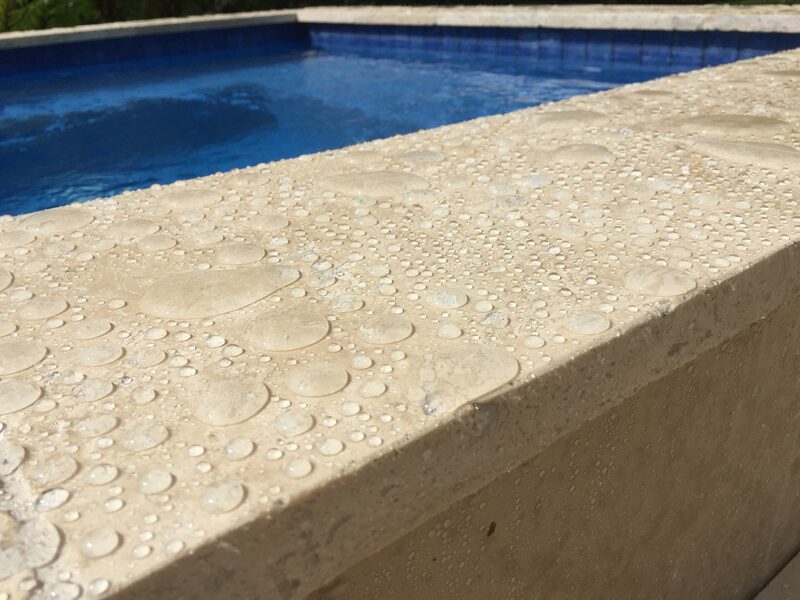 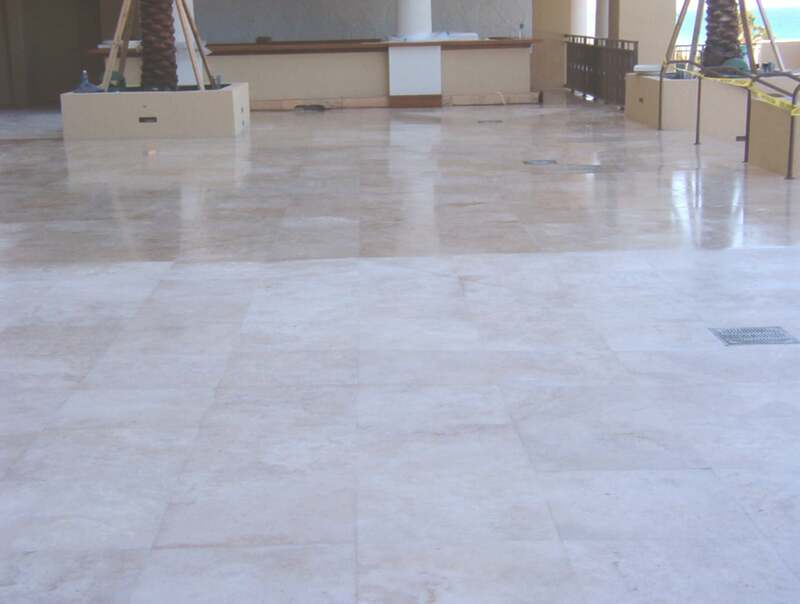 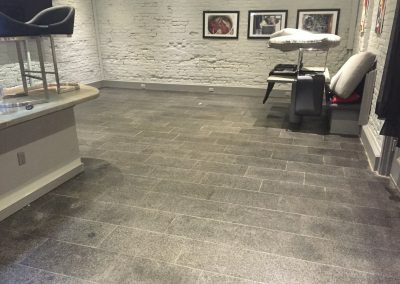 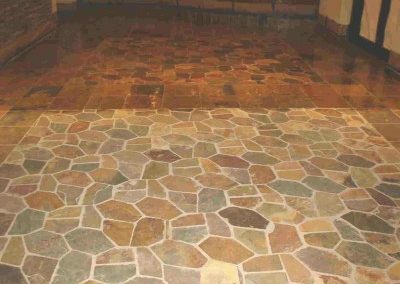 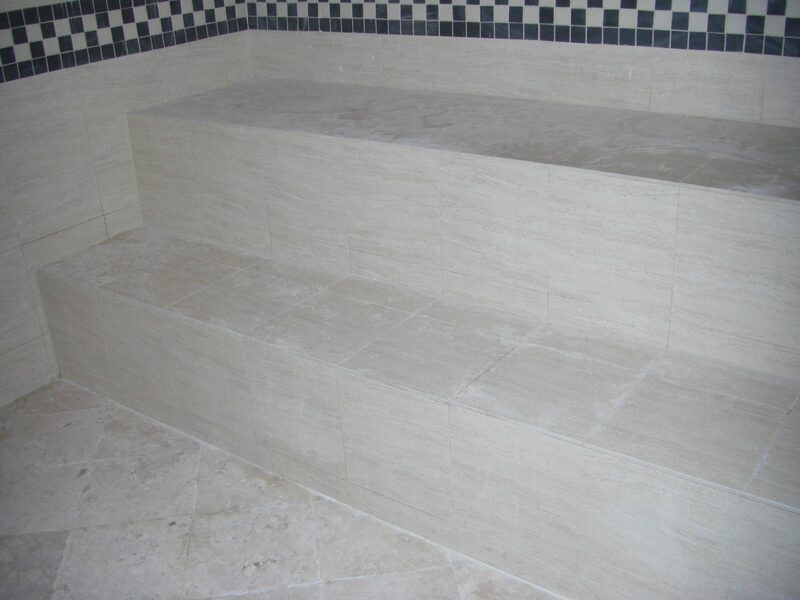 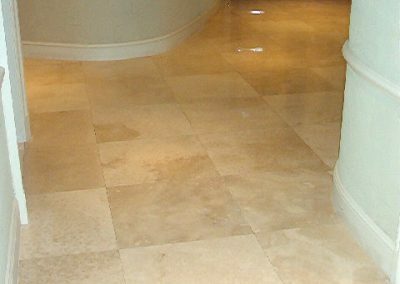 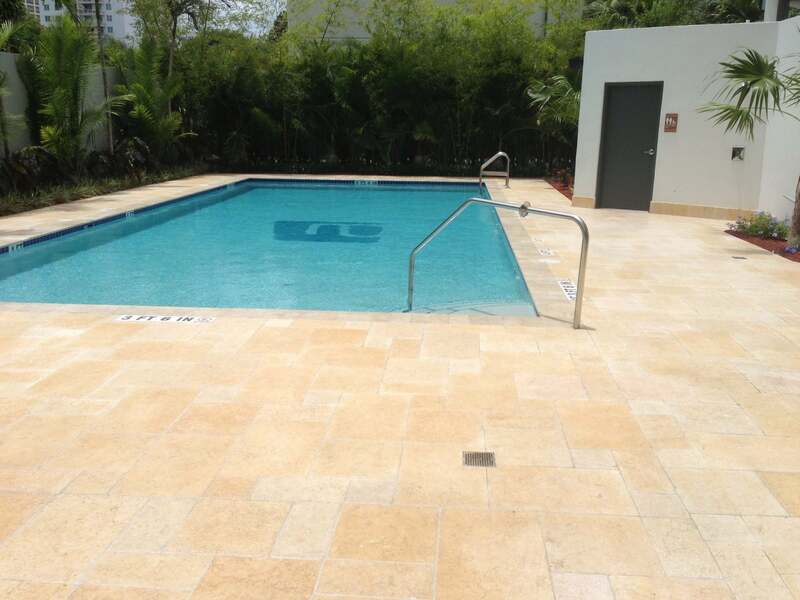 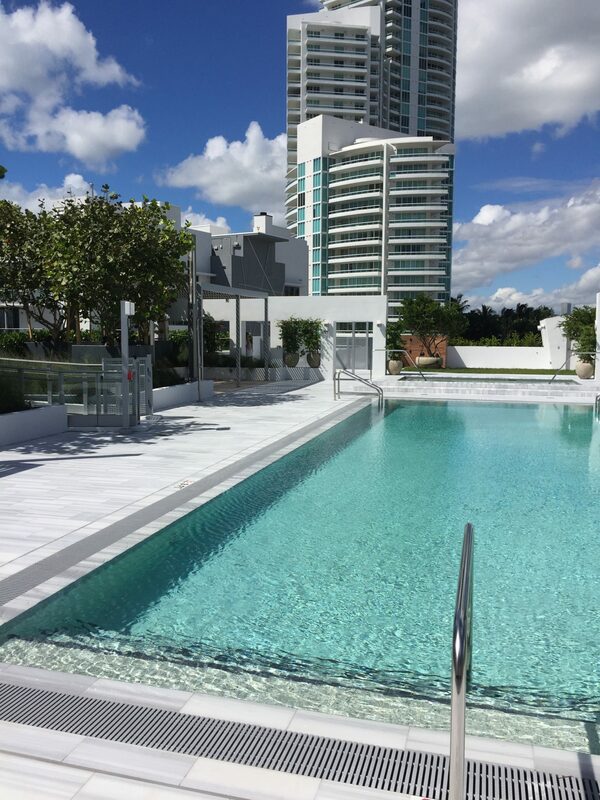 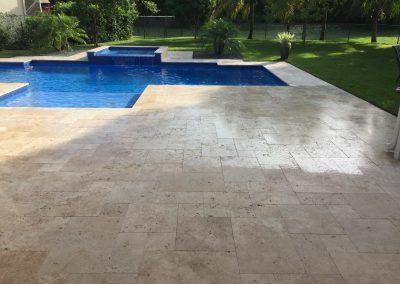 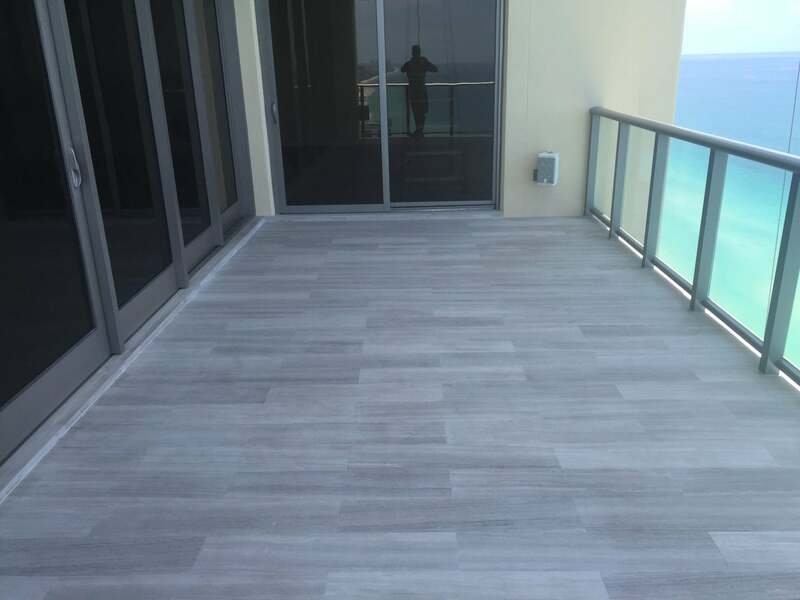 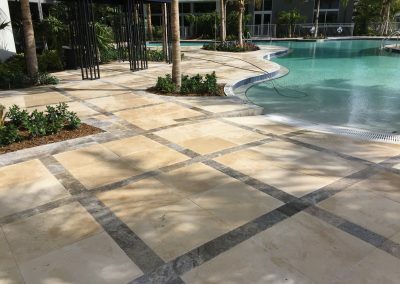 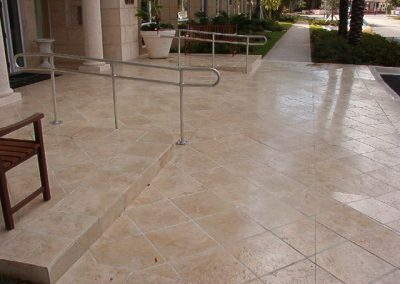 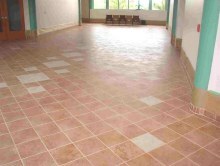 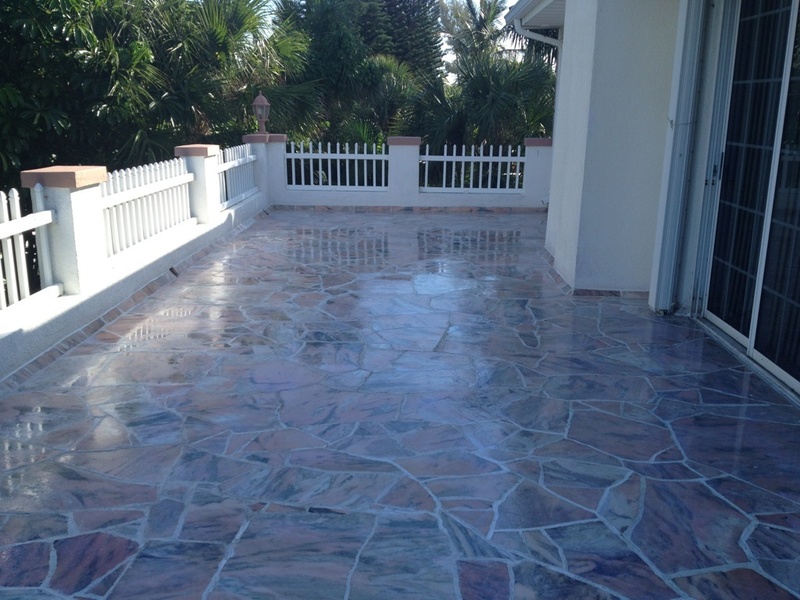 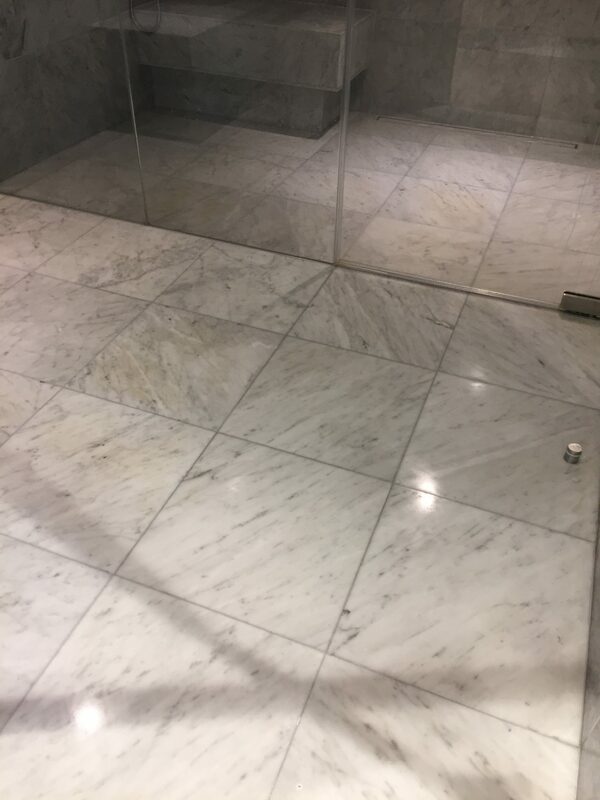 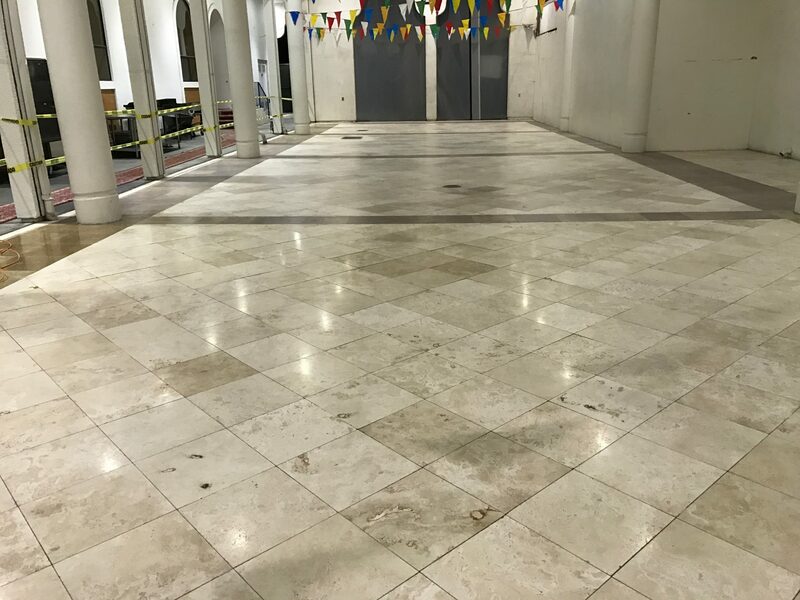 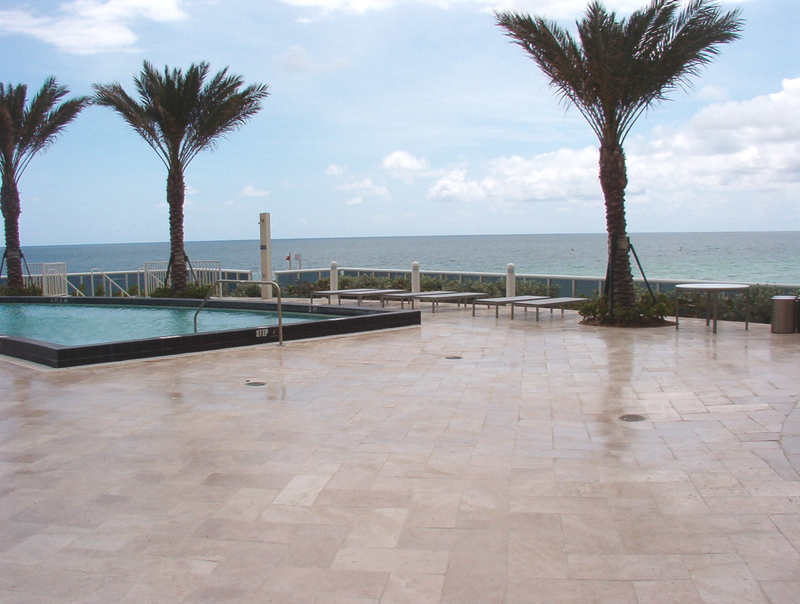 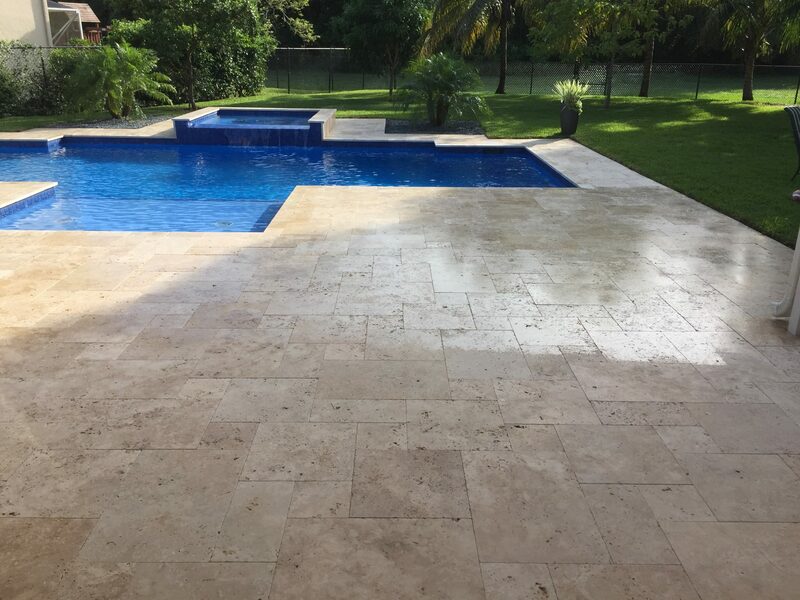 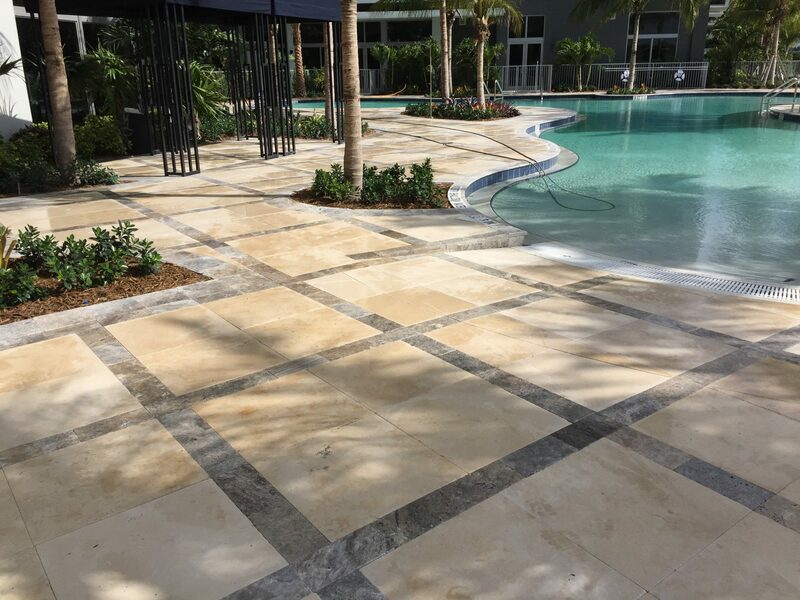 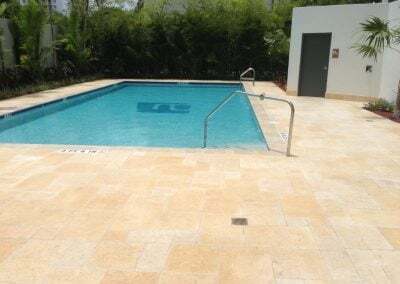 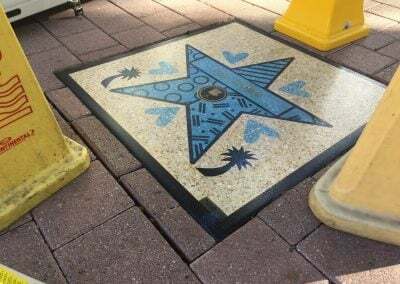 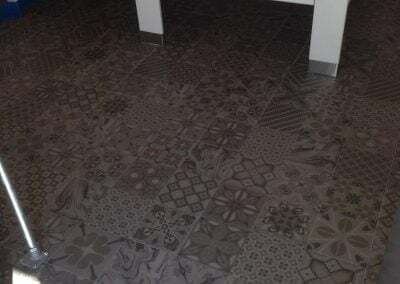 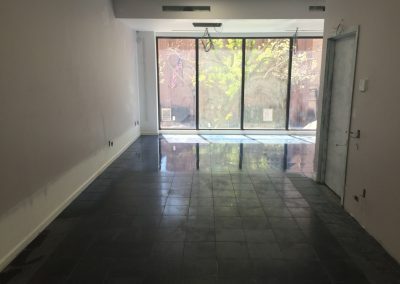 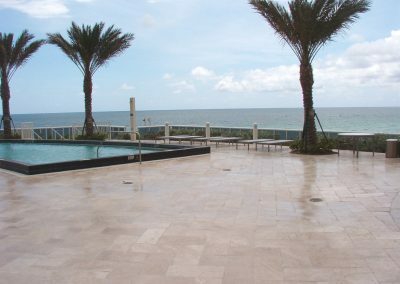 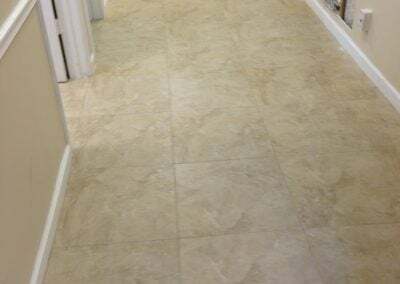 Our coating can be applied to seal porcelain tiles, sealing of limestone, sealing of granite, sealing of blue stone, sealing of terrazzo, sealing of travertine, sealing of slate and all natural stones.